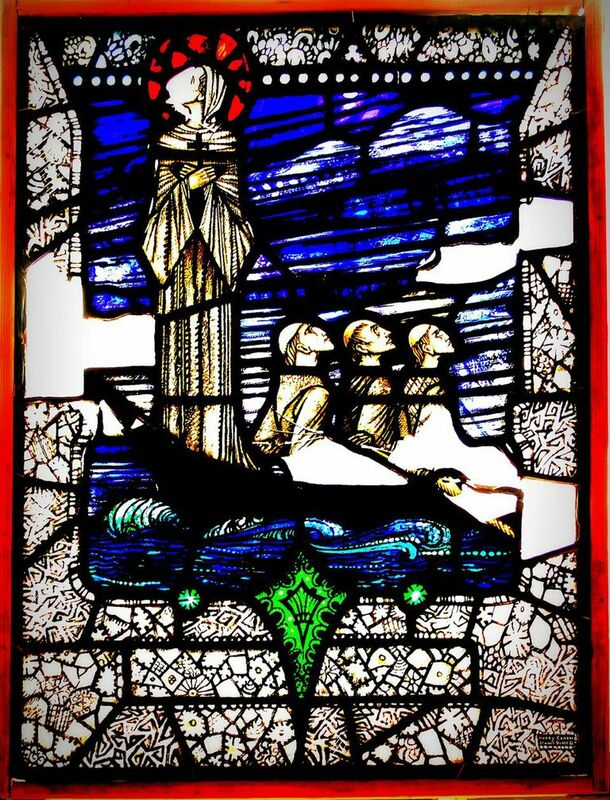 Harry Clarke was Ireland’s pre-eminent stained-glass artist. His religious works are renowned for emulating the spirit of Irish medieval manuscript illumination. In his secular designs the Dubliner experimented with innovative new techniques, culminating in his masterpiece The eve of St Agnes (1923-24). Clarke’s work was commissioned throughout Ireland and in Australia and the United States. You can see his stained-glass windows in Bewley’s Café (1927) around the corner from the museum.